Everyone loves trouble free life and life with no obstacles. But when time is not good, one has to suffer from troublesome life. 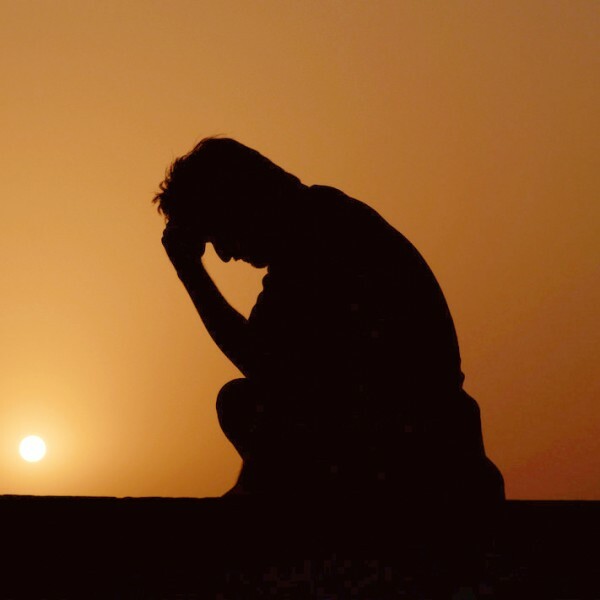 One looks for remedies and methods to get rid of troubles only when he/she faces hurdles for each and everything, un-luck, un-success, disappointment, negative thoughts etc. 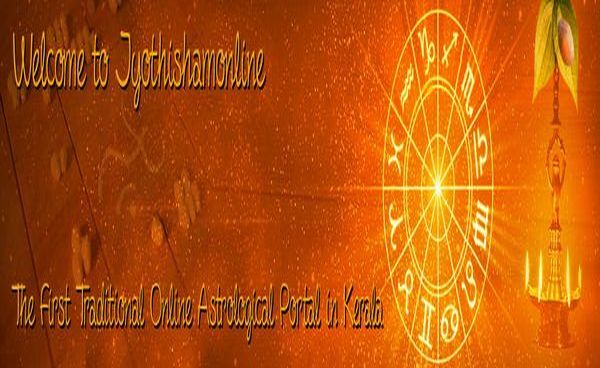 No problem, we are here to provide you with the possible astrological remedies and solutions which could provide you relief from the malefic effects of the planets.